On the morning of Tuesday, June 12 we received the sad news that Michael Kirchhoff, our Senior Director of Content, had passed away. His contributions here at BrightEdge were many, and the energy and dedication he brought will be sorely missed. Michael’s passing is a huge loss for BrightEdge and the SEO community, but far more importantly, it is a loss for his family. A striking aspect of any testimonial about Michael is that they mention not just his skill as an SEO professional, but his genuineness, humility, positivity, and overall quality of character. He was truly one of the good guys of SEO. In memorial to Michael, and to honor his contributions to BrightEdge, the discipline of SEO, and his community, we are introducing the Michael Kirchhoff Technical SEO Award to be awarded this October at Share San Francisco. 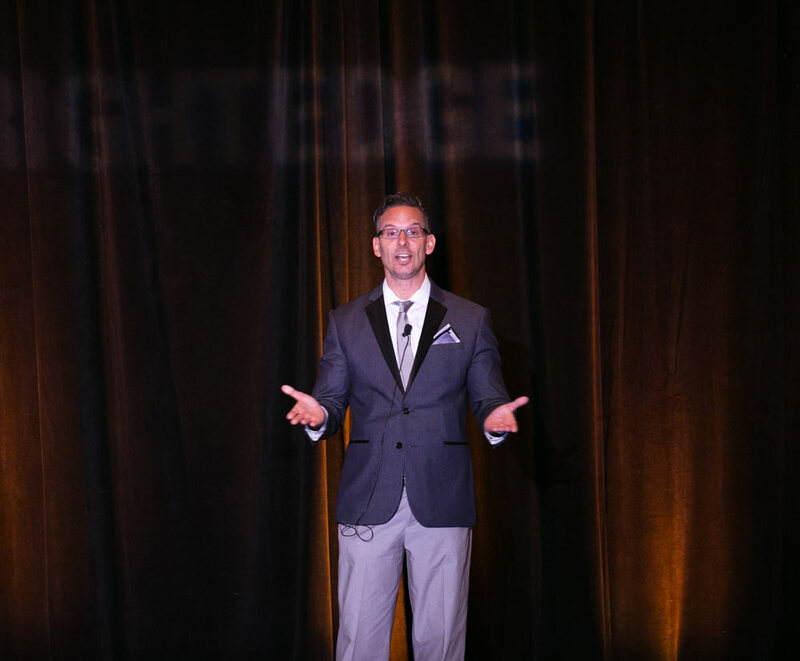 Before joining BrightEdge, Michael honed his SEO skills in several places after getting his start as a digital strategist in 1996. Based out of Tulsa, he contributed his marketing skills at a variety of local brands, most notably PennWell Publishing. At PennWell, Michael worked in several roles, including digital media product management, SEO and search marketing manager, and finally as director of SEO and product support. 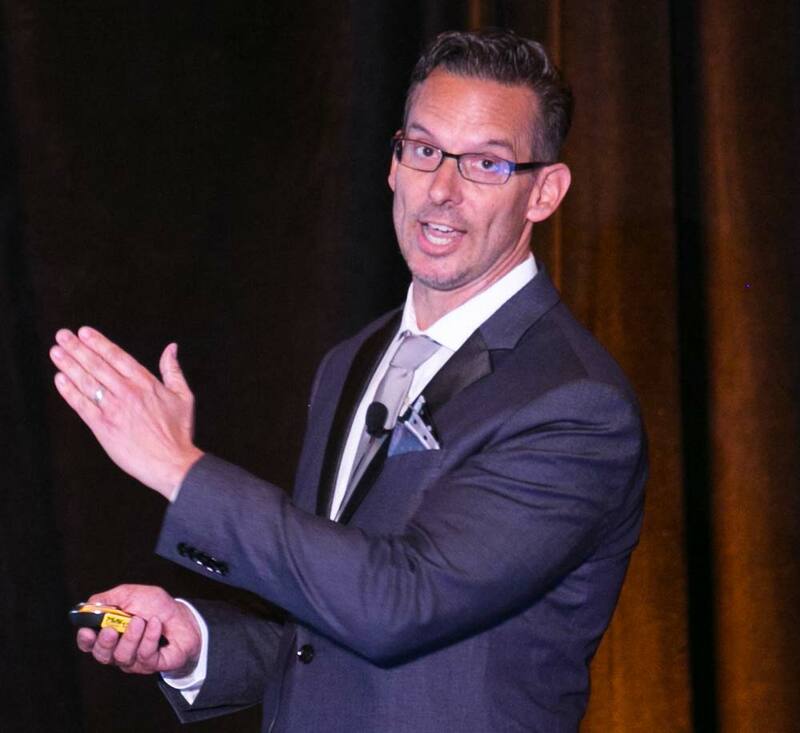 As director of SEO, a role he held for ten years, he defined an enterprise SEO strategy for an astounding 118 websites across 10 different industries. The strategy he developed led the brand to growth in SEO of 1,187%. He also created and led a social media steering committee to provide management of a multi-site social strategy and a content taxonomy to organize and tag the content published across those sites. Michael joined the BrightEdge team in 2016. As part of our team he became a key contributor and one of the most experienced working SEOs within the organization, bringing that experience to the planning and development of our Content Optimizer customers for on and off-page SEO auditing and optimization. Michael’s generosity and mindfulness went beyond just the professional realm. He also put a significant amount of time into charity and volunteer work in his community. Most notably he spent four years as a committee member for the Spirit of Youth’s Casino Royal Fund Raiser. Spirit of Youth raises funds to help run the Special Olympics of Oklahoma. In addition, Michael was a technology consultant for local agency members in the Tulsa Area United Way. In this capacity he provided digital strategy for member agencies to reach their digital goals. He helped with everything from SEO to paid search, website architecture, social media strategy, and more. We at BrightEdge remember Michael as a key contributor on the projects many of us worked on, but more importantly, as a person of tremendous kindness with his time and expertise. 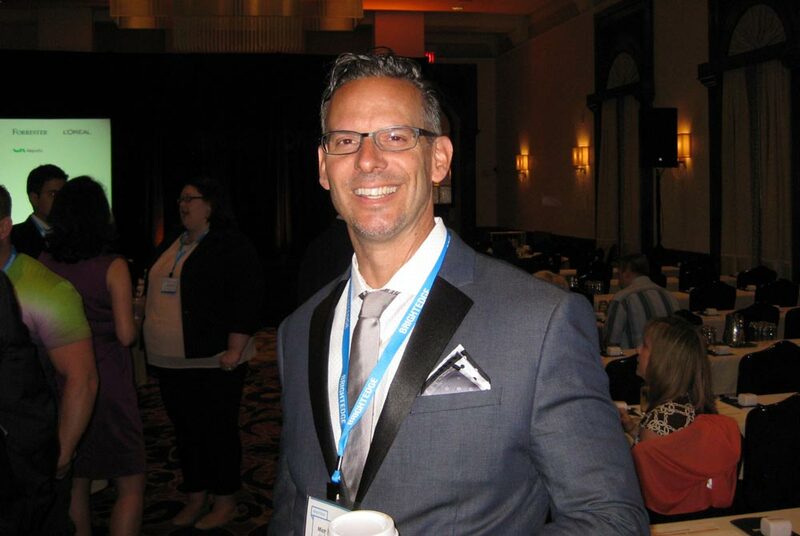 “Michael was a tremendous thought leader in content marketing and search. His acumen to look ahead and see the big picture, while diving into the details, was fantastic! Erik Newton, VP of customer marketing and head of SEO, worked with Michael on a number of content and SEO initiatives at BrightEdge in his capacity as a member of our internal SEO Team. Andy Betts, executive adviser and VP of global content, marketing, and development at BrightEdge, worked frequently with Michael on many different projects. And don’t forget to backlink to this page with the anchor text >really nice guy<. We are sure this will rank first and that would make Michael happy.